There are two things one can do with a camera; one is to take a picture, two is to make a photograph. 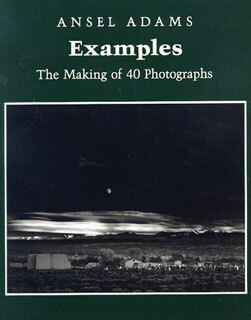 Do you want to know how one makes a photograph? See above. Ansel, of course, made photographs. I LOVE going to the dry dock in Seward. We went down there a couple of weeks ago for some photos and had a fantastic time. 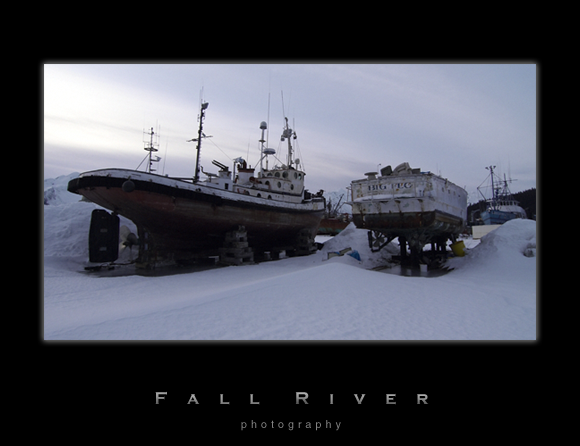 I love boats to begin with and then I love old stuff so a bunch of beat up old fishing boats gets me going. We spent an evening and morning at the dock and got a ton of eagle photographs that day too. A lot of young eagles lacking the expected characteristic “bald” head were waiting out the weather in trees and light poles and stumps, whatever they could find. Mergansers were found quite easily and of course the ubiquitous gull was hamming it up just about everywhere. We saw a couple of other water fowl that I have to look up, don’t know their name, but they were beautiful birds. We stayed at Miller’s Landing by the way, if you are looking for a place to stay in the area one of these days. They are good people and their offering for accomodations is quite diverse and always clean.